If you’re on the lookout for a new motherbaord, then Newegg just might have what you’re looking for. They also have a good deal on MSI motherboards if you use their magical coupon code at checkout. Using said coupon gives you 15% off of those listed at the link, and that’s on top of any other discounts that may be available. 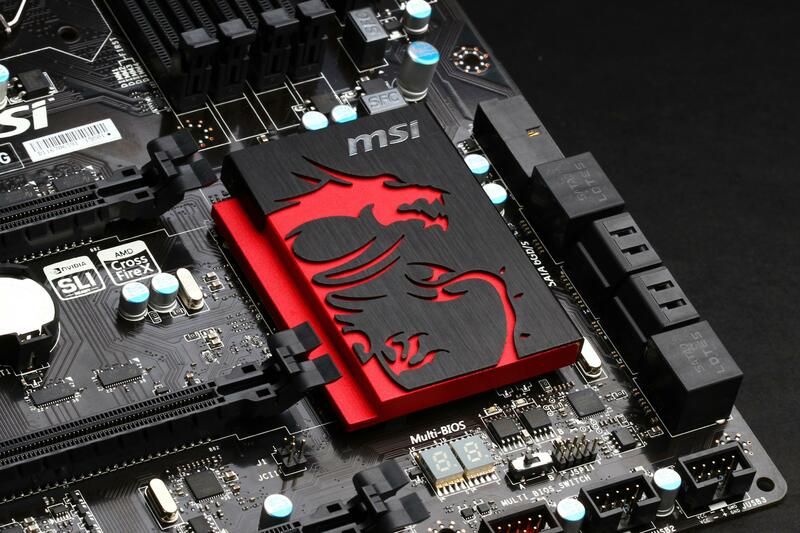 MSI motherboard madness ensues following coupon code EMCAWNA29. Coupon code EMCAWNA29 gives you 15% off and is good until August 26 on a wide selection of motherboards. You can find the Z97 XPOWER AC on there, as well as the X99S SLI Plus, two fine examples of motherboard engineering. Unfortunately the newest Z170 based boards are curiously missing (too new), 15% is no laughing matter either.